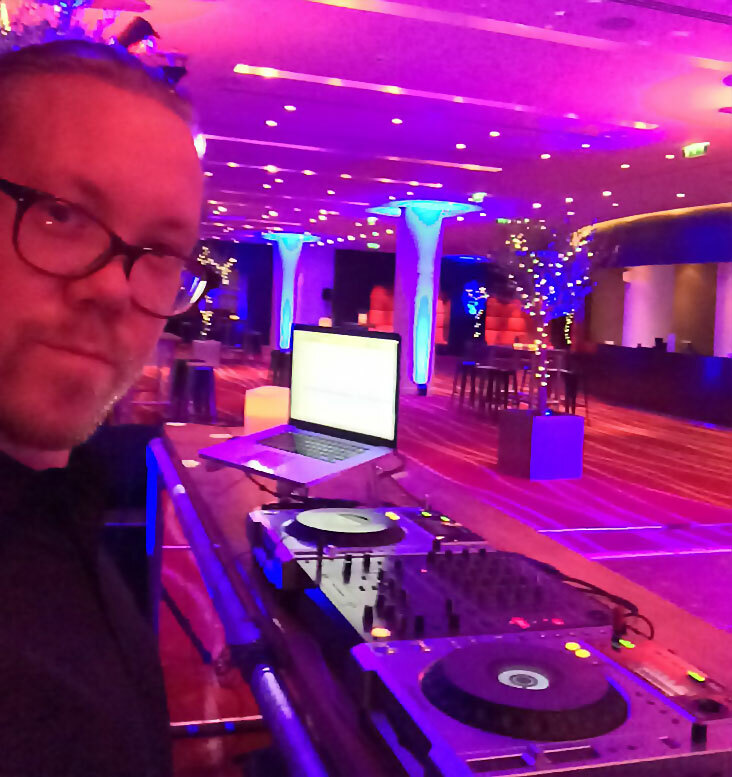 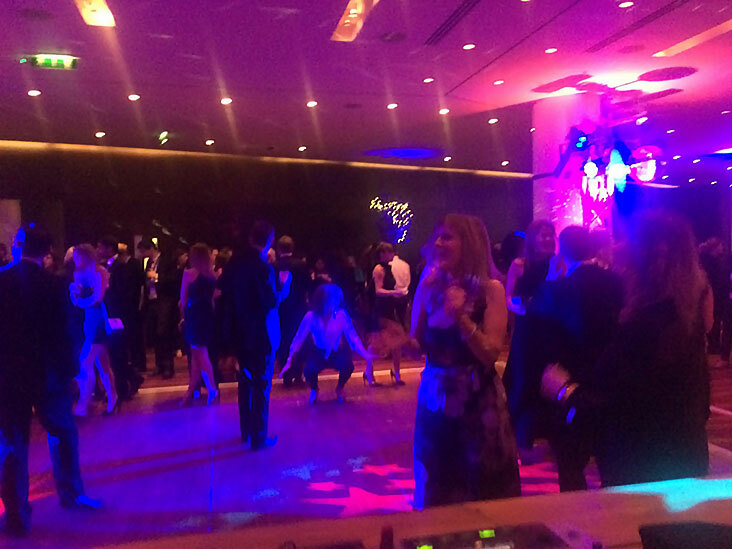 The DJ&MC Academy has been offering the expertise of its superb DJs to the corporate world throughout 2016. 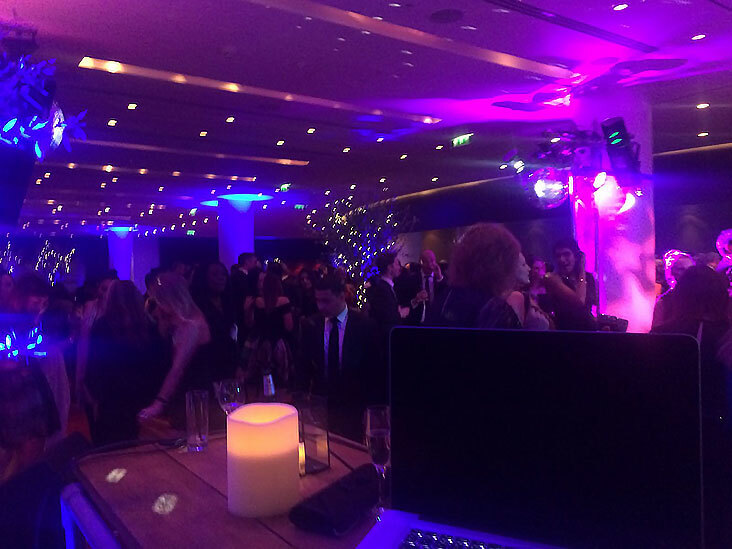 We have been to so many events, and going forward we wish to continue offering our services. 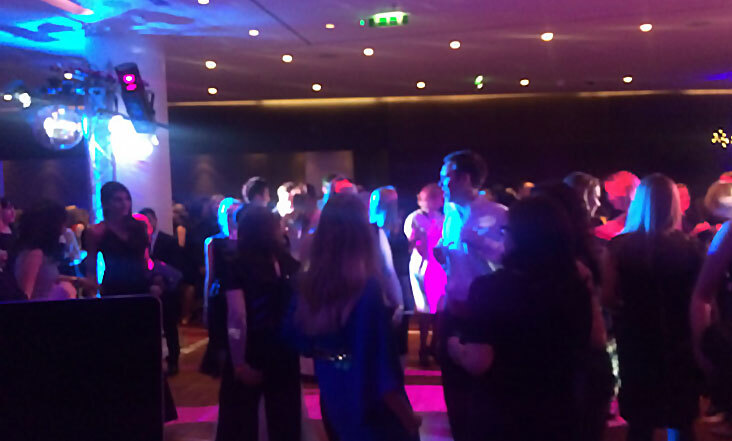 There is no event too big or too small, so if you would like to book us not only would we make the event something to remember all of our profits go back into making a difference to young people’s futures.